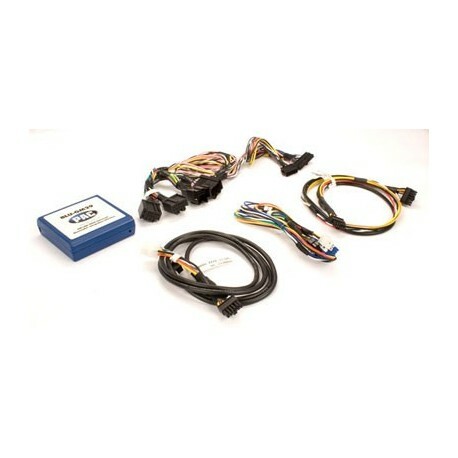 The BLU-GM29 is a universal Bluetooth integration interface designed to work with multiple aftermarket Bluetooth kits. By utilizing the OnStar commands found in 29bit GM LAN vehicles, the BLU-GM29 allows your phone audio to be heard through the vehicle’s speakers and gives you control of the EGO TALK & Parrot CK3000 through the factory steering wheel controls. 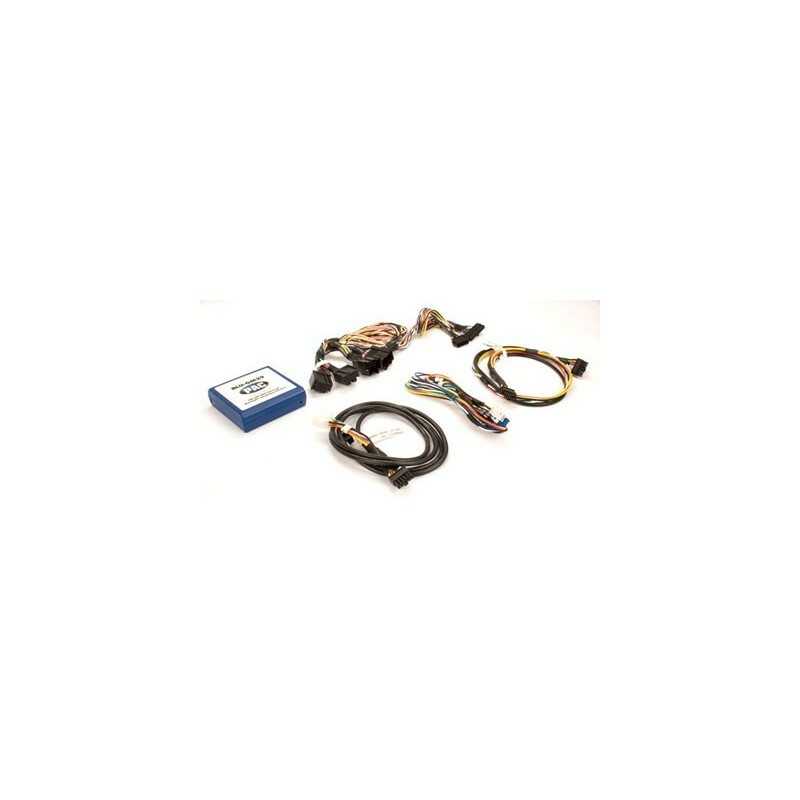 The BLU-GM29 is designed to be a plug-and-play interface with these kits, however it can be used with any aftermarket Bluetooth kit that provides a mute & speaker output (wiring connections required). If the BLU-GM29 is used with a kit other than the 2 listed above, it will provide the call audio through the vehicle's speakers but the factory steering wheel controls cannot be used to control the kit. Can be used in vehicles with or without factory steering wheel controls. If used in a vehicle without factory steering wheel controls: The controller that comes with the Bluetooth kit MUST be used. Only the EGO TALK will be plug-and-play. The Parrot CK3000 must be hardwired. The BLU-GM29 does not stay powered on with the RAP system; it will shut down as soon as the ignition is cycled off. Cadillac SRX: Parrot CK3000 will have to be hardwired and Parrot Controller must be used.